BENGALI COOKING CHALLENGE W/ NCS! 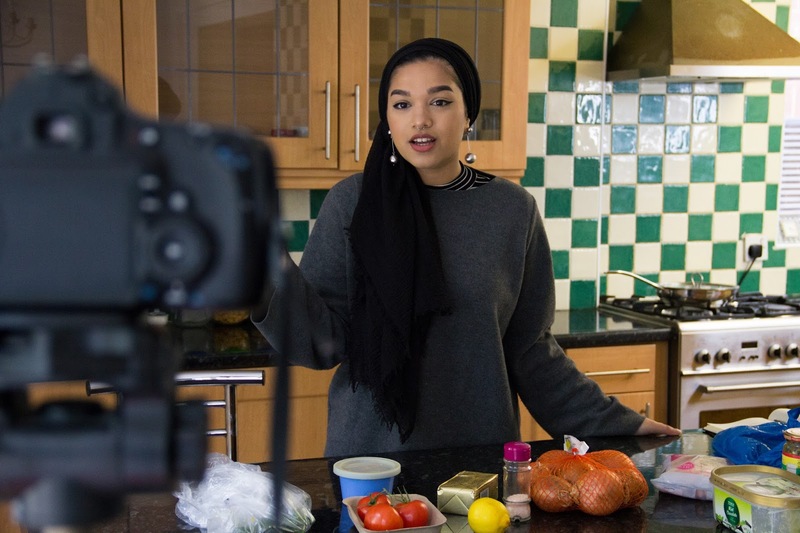 NCS has challenged me to take part in their Change Your Summer initiative so I thought what better way to challenge myself than to film a cooking challenge! So in todays video I attempt cooking a prawn curry, if you'd like to see if I succeed or fail then please click here or on the video below.